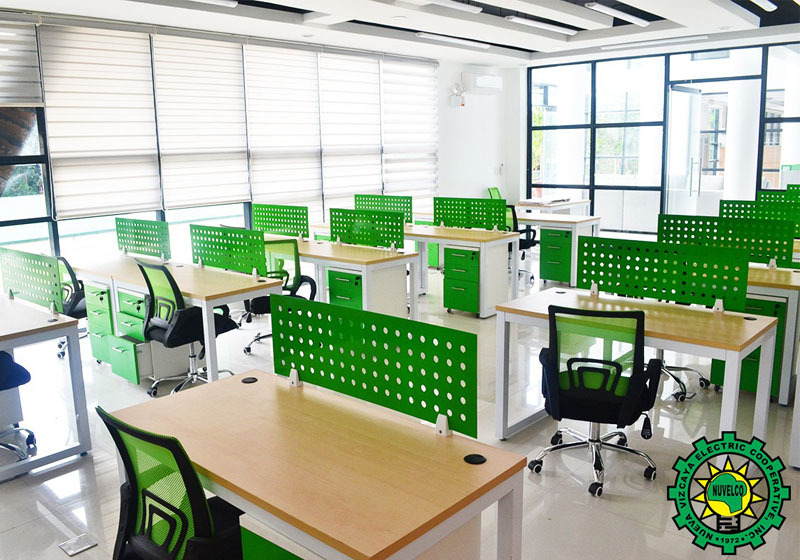 Jecams Inc. is a producer and manufacturer of office furniture systems, chairs, tables and other office furnishings. 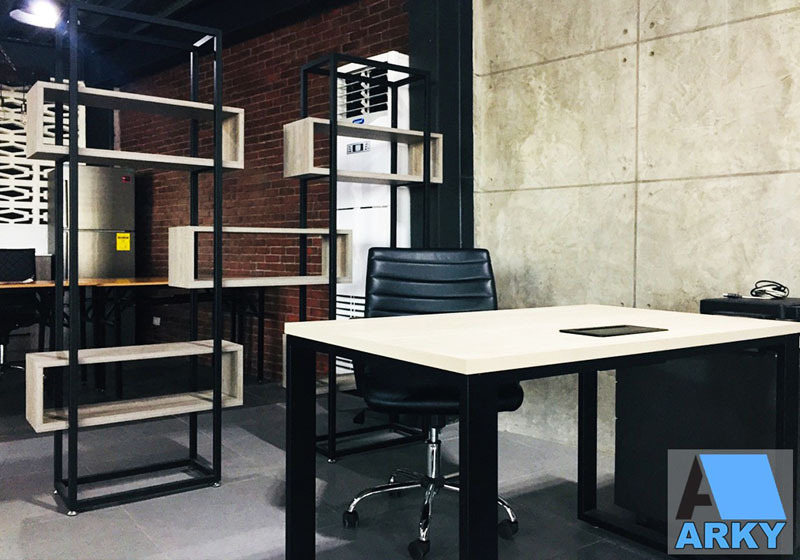 With PCAB's accreditation, our company is offering office fit out and turnkey projects, numerous projects have been completed. 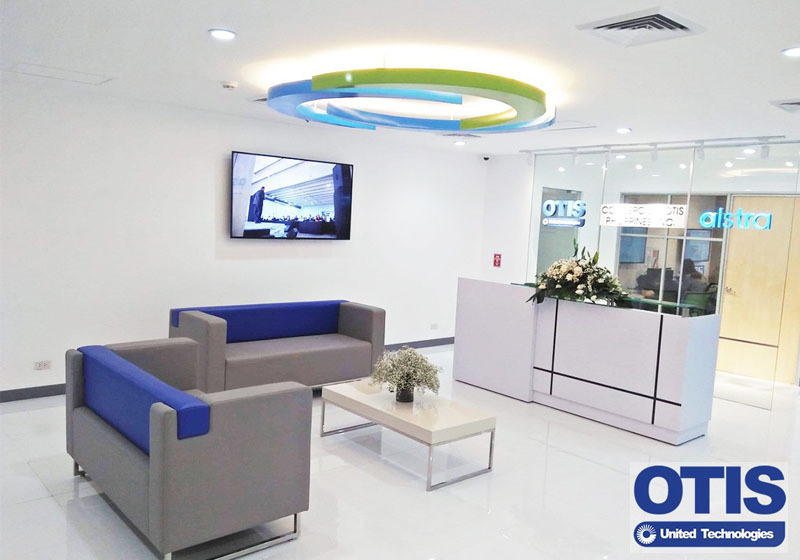 Offering a complete solution to office productivity and creating an efficient environment. 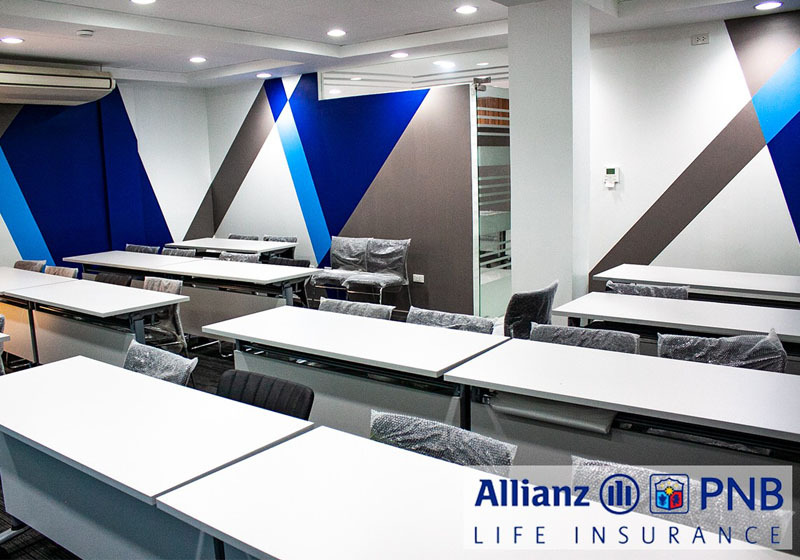 We believe in a good design workplace can elevate morale and improve productivity of people and promote the image of the company. A handful of satisfied clients attest our dedication to work and passion to serve our clients better. 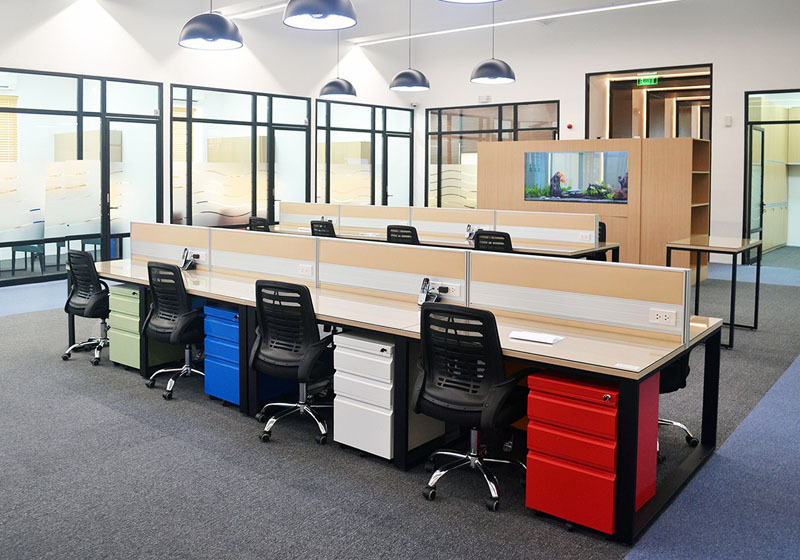 At Jecams Inc., we carry out a total solution for office fit out - space planning, floor layout, 3D rendering, implementation and construction, commissioning and testing. That’s why we setup a dedicated team to handle everything from start to finish. 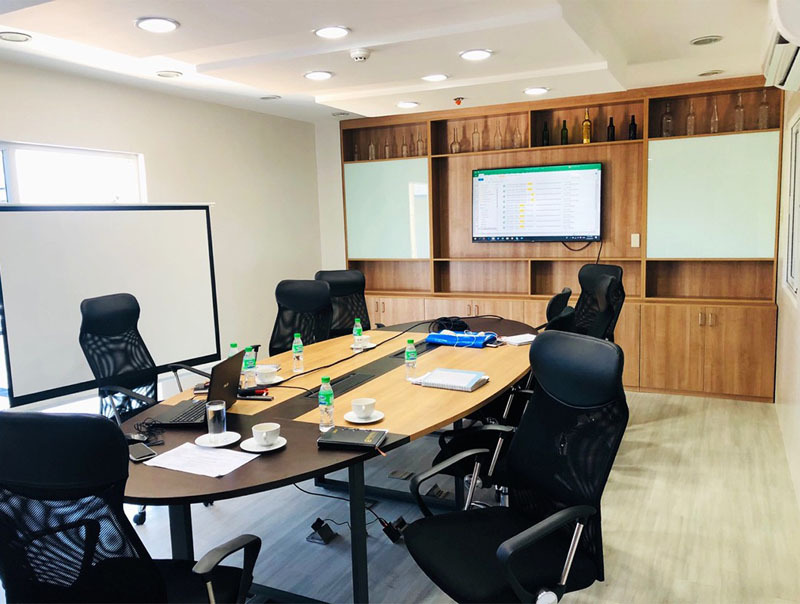 We also collaborate with clients to ensure that we deliver an office space that will work best for their employees and appropriate to their requirement and budget.